My Vodafone app could be a one-stop destination for managing your Vodafone account, bill payments, mobile recharges, shopping for bonus cards and checking usage. 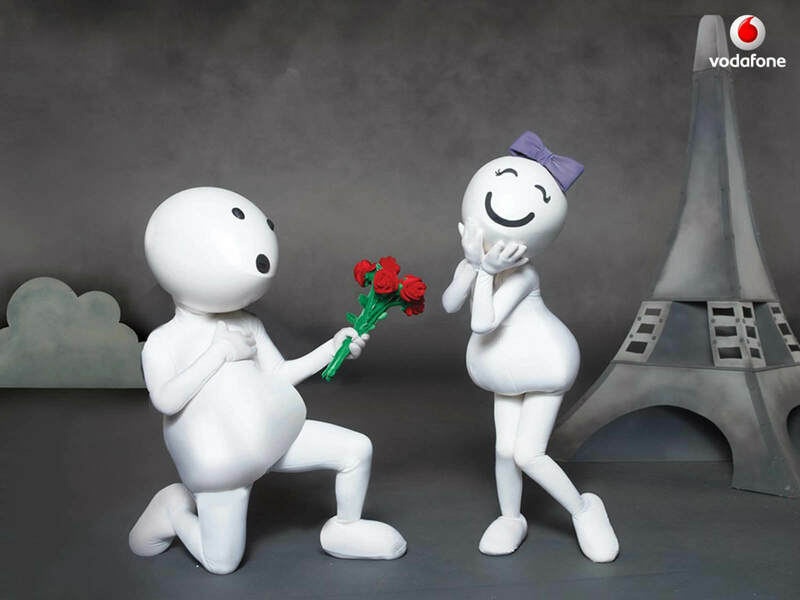 Hunt the Hearts and obtain maximum 1.7GB internet data Free, My Vodafone Hunt the Hearts Answers. you'll be able to discover your exclusive 121 offers for recharge packs, web plans (4G/3G/2G) etc. Here MyVodafone has return informed “Valentine’s day offer” wherever you have got an opportunity to win up to 1.7GB data forFree !! Install & Open the MyVodafone App. Sign up or Login on Vodafone App. Now Locate the Hearts in MyVodafone App, You will get the Data as per mentioned Rules. There no any confusion on understanding offer... Eight hearts is the maximum number of hearts that you'll be lucky to find. The data will be credited to your account within 72 hours(3 days). if you'll get 1 heart then you'll get 100 MB of data and with 3 days validity. if you'll get 4 hearts then you'll get 400 MB of data and with 3 days validity. if you'll get 8 hearts then you'll get 1.2 GB of data and with 10 days validity. Now, it's your move to grab this amazing loootz offer.